"These little compact umbrellas are marvellous. I take mine with me even when it’s sunny. 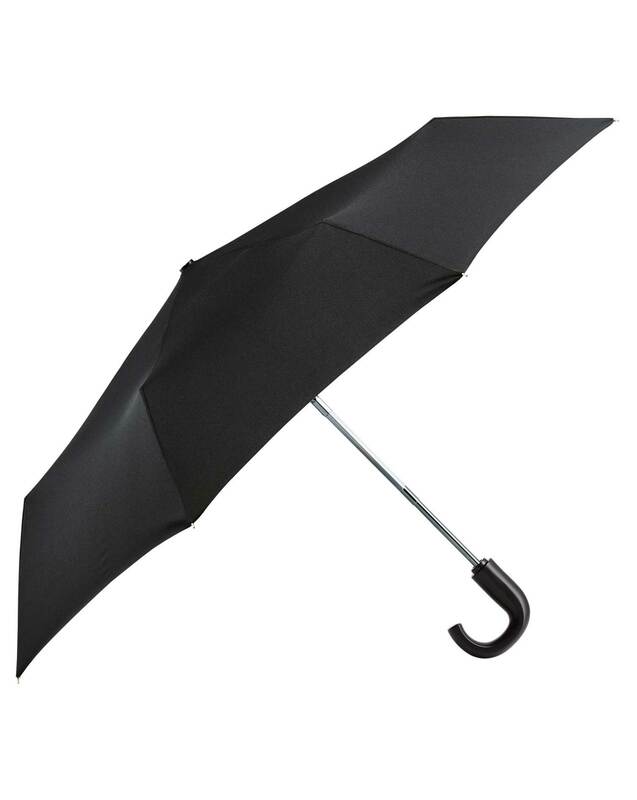 They’re easy to carry and so pleasant to open (with the touch of a button) you almost hope for it to pour down…"
"Compact umbrella made from high-performance fabric with a rubberised handle; opens smoothly with the touch of a button."